Redken Brand Ambassador Elizabeth Faye is dedicated to elevating stylists through education and inspiration. Now, this haircolor powerhouse and wellness guru is bringing salon pros an innovative technique, perfect for clients who love soft, blended tones- the Smudge & Tone. 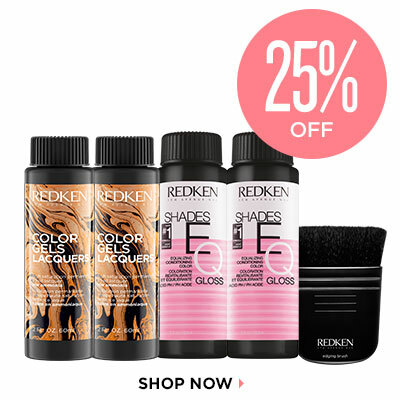 Utilizing the perfect liquid duo of Redken Color Gels Lacquers and Shades EQ, the Smudge and Tone is an amazing choice for clients who want their haircolor to look done, but never done up. The technique brings together Color Gels Lacquers permanent haircolor for a high-shine, beautiful blend and Shades EQ gloss for a brightened, toned end result. "Shades EQ and Color Gels Lacquers are the perfect match for this technique", Faye says, "Because of their ease of application and incredible shine." 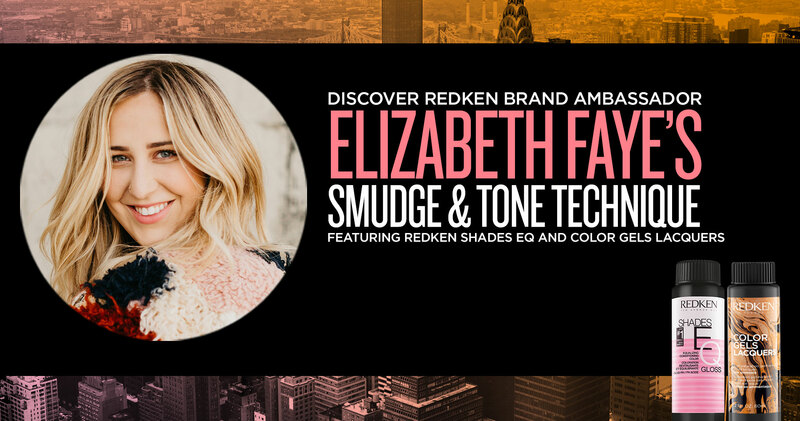 See below to discover Elizabeth Faye's Smudge & Tone technique, with end look inspirations and formulas you can use behind the chair! An express lightening service with panel application and balayage at the ends for extra pop. NATURAL LEVEL 7- GROWN OUT LEVEL 8 HIGHLIGHTS. A surface balayage technique used to achieve a soft and seamless sun-kissed look. A native of Las Vegas, Elizabeth Faye now calls St. George, Utah home, where is she the owner of Elizabeth Faye’s House of Hair. Faye credits the beauty industry for saving her life as a troubled teen, and now feels it is her calling to give back through education and inspiration for other stylists. With 10 years industry experience and over 35,000 Instagram followers, Faye continues to innovate and elevate the professional hair industry by launching fresh ideas such as her unique approach to haircolor and her exclusive Hair Love Retreat. Faye notes Redken’s Shades EQ as her hero product behind the chair.